To ensure that you have your spare magazine immediately at hand in decisive moments. 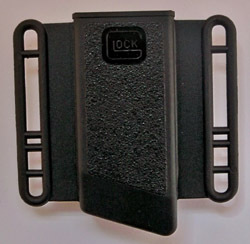 Suitable for Glock holster program. Fits all 9mm magazines.